Another week or so of eats have accumulated on my phone. 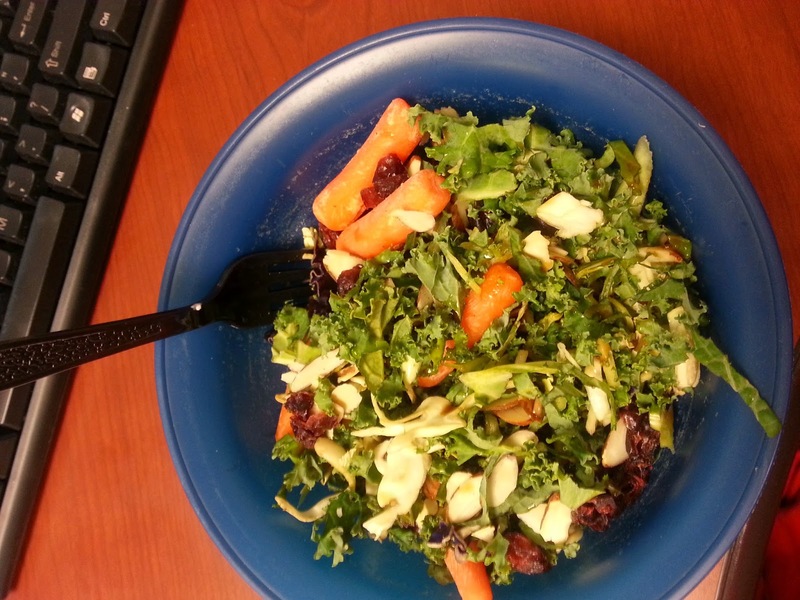 What better way to share them than a What I Ate Wednesday post! I'm linking up with Jenn from Peas and Crayons. 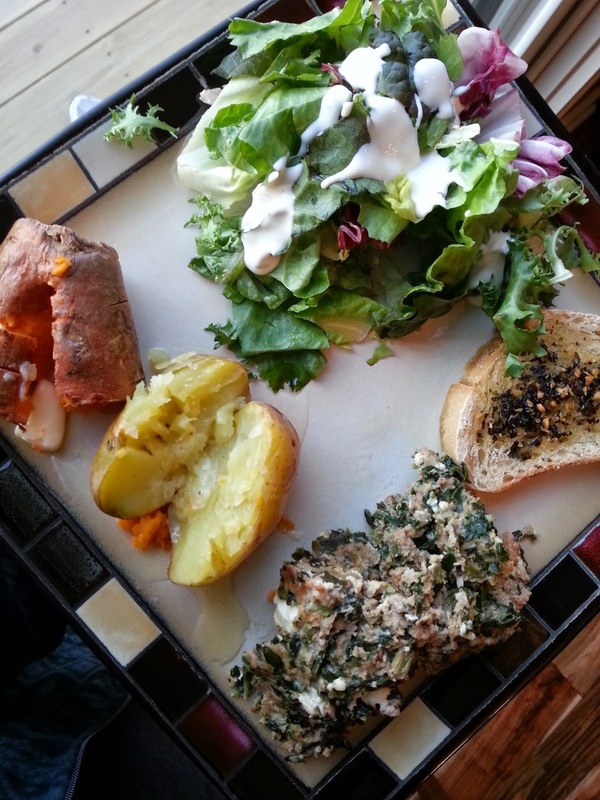 Be sure to check out some other bloggers' eats this week at the link-up. Tim bought a new grill a few weeks ago. One that better last a loooong, long time. 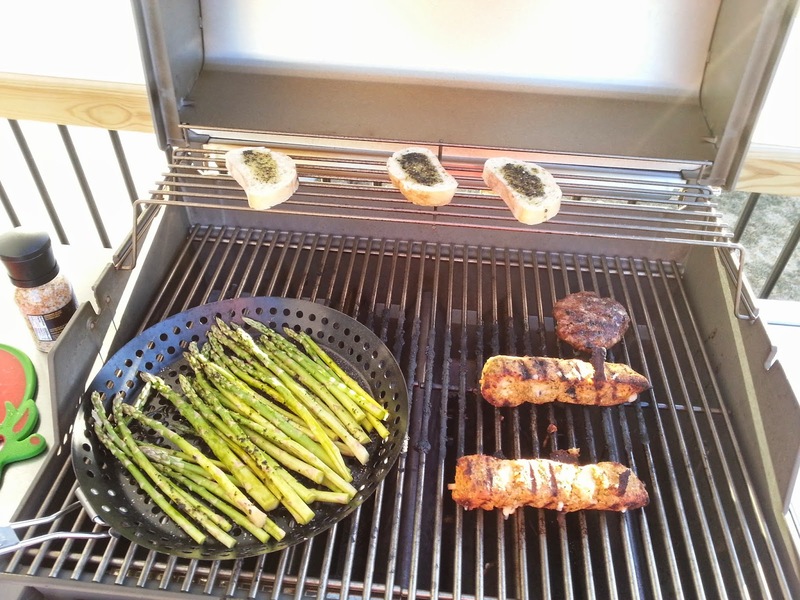 As long as the weather brings warmth and sunshine, we've been grilling! 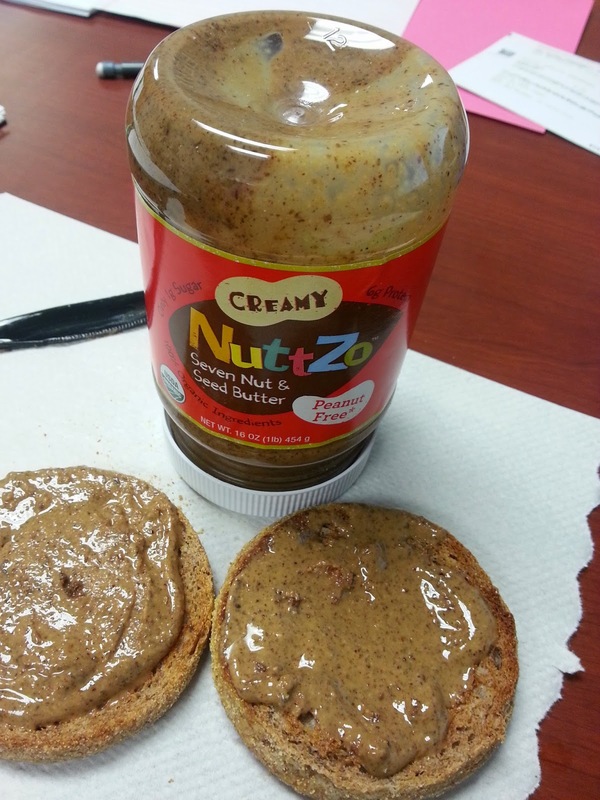 When I learned of the sale on Nuttzo at their website, I jumped on it. $5 jars of organic nut and seed butter?!? Yes, please! Last weekend I tried a new variation of meatloaf, Greek Turkey Meatloaf. Besides it falling apart, it was so good! Ground turkey mixed with chopped spinach, feta cheese, and oregano is a winning flavor combination! Try it! I paired it with a green salad and baked sweet and Yukon gold potatoes. 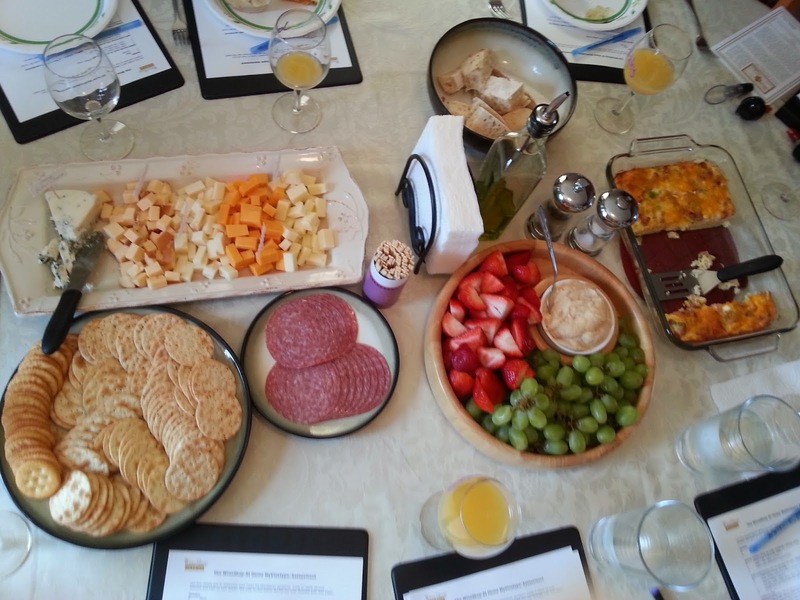 Last Saturday, my friend Summer hosted a wine tasting/brunch party. I never turn down a reason to hang out with the girls and her spread was delicious! 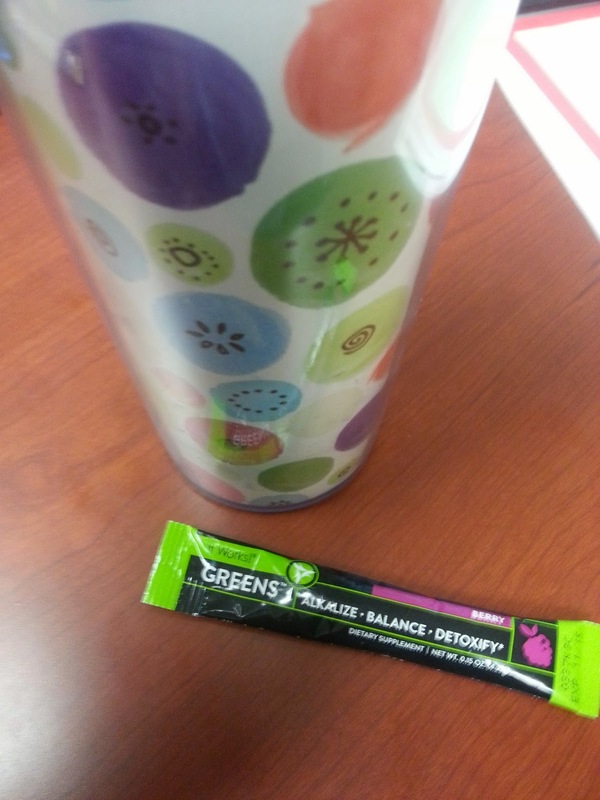 My friend Traci gave me a couple sample of greens that she is really happy with. Mixed with some green juice, they are the perfect pair. Last night was our first softball game. A little too chilly since our hands were pretty frozen by the end of the game, but it was a lot of fun! Before we headed out to the field I put together this easy spread. 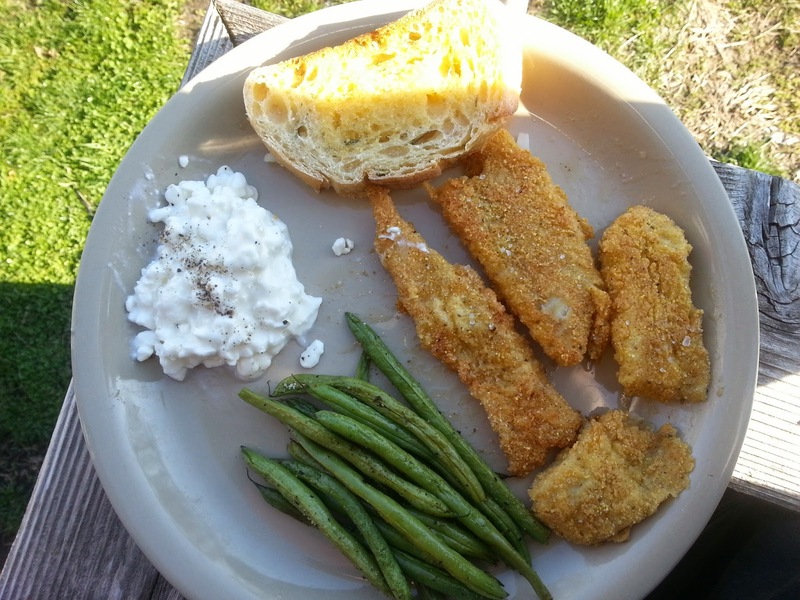 Organic cornmeal crusted pollack fillets pan-fried in coconut oil with roasted green beans, cottage cheese, and rosemary garlic bread.